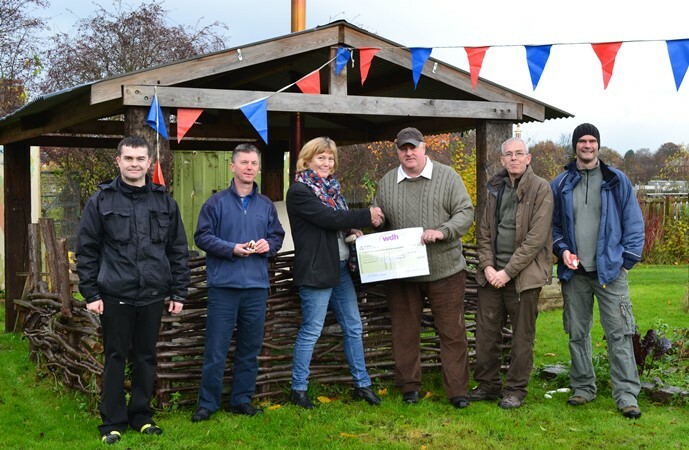 One of the many groups that benefited from the scheme was Love2Act drama club. 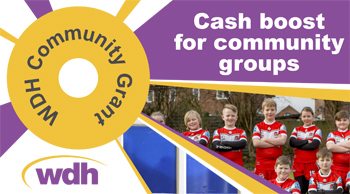 The group was awarded to buy new costumes and props for their production with a £646 cash boost. 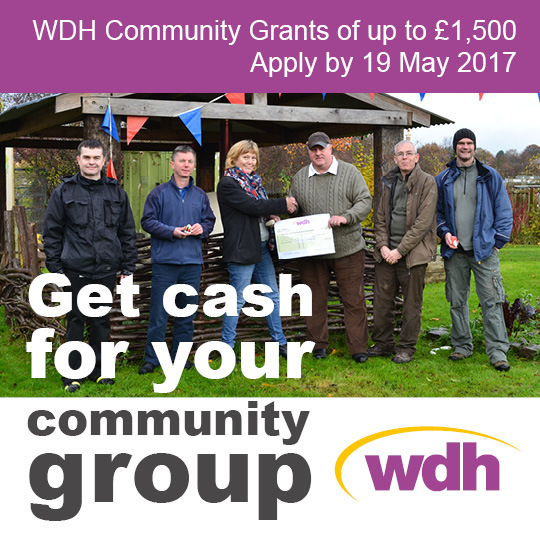 WDH can provide help to complete the application form if needed. 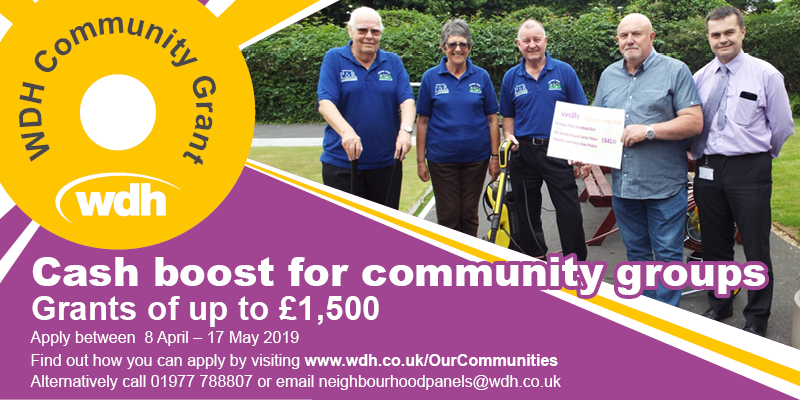 For further information visit Our Communities page, alternatively call 01977 788807 or email neighbourhoodpanels@wdh.co.uk.